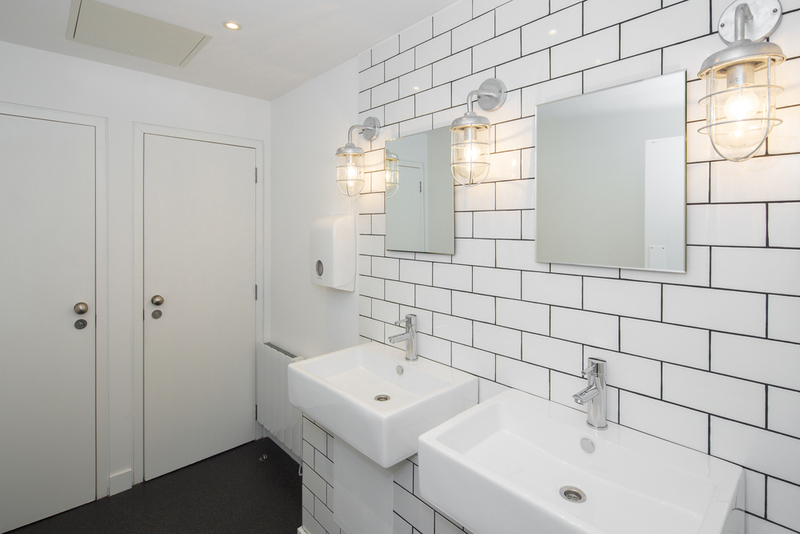 Fabric designed the interior for Boutique Pet Food Company Lilys Kitchen and we were also involved in assisting the client in selecting a building suitable to accommodate the growing business. 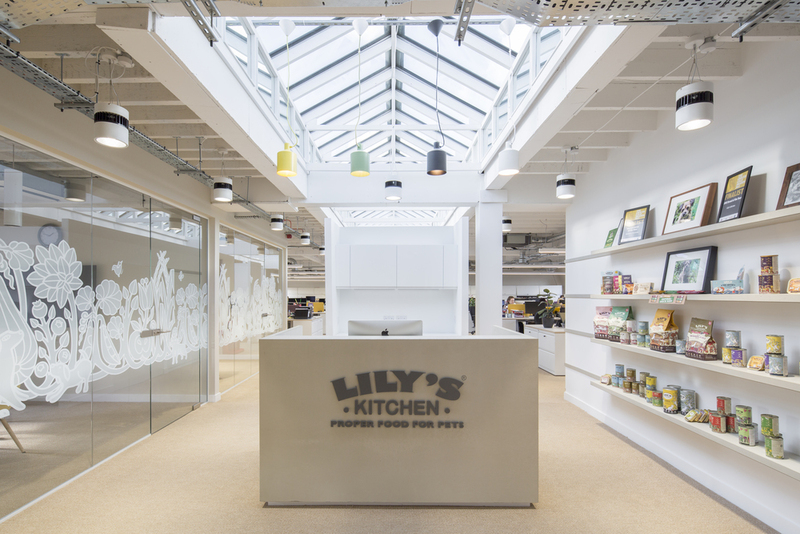 As part of the building evaluation, we discovered a concealed roof light that extended the length of the building and was a key factor in Lily’s Kitchen decision to take the space. 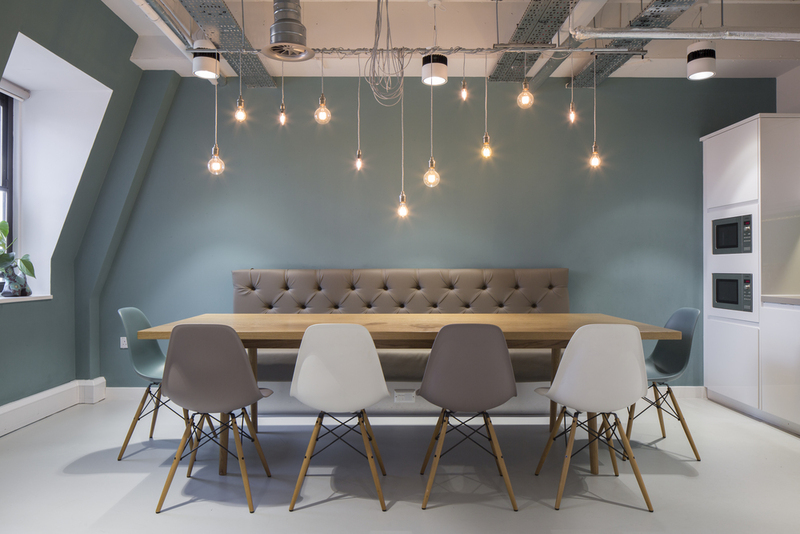 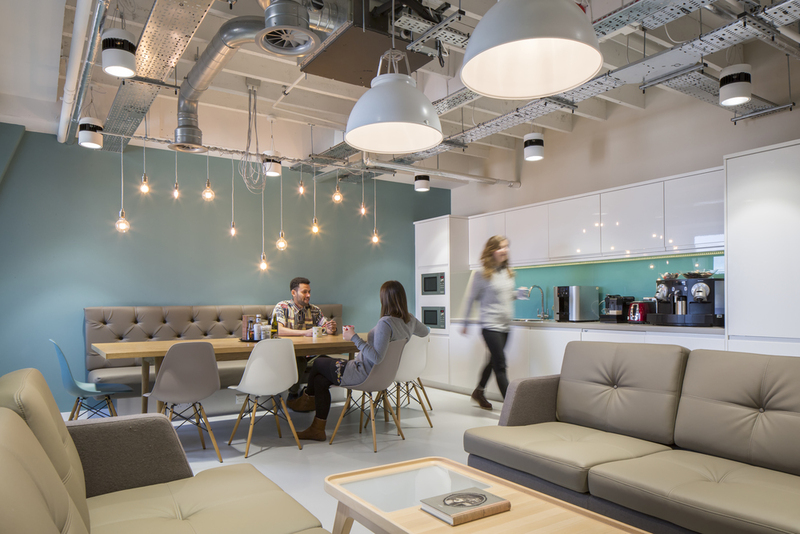 The key points for the design of the workspace included maximising the light into the space by restoring the roof lights, exposing all the services and ceiling to create the sense of height and above all create a dog friendly environment with appropriate use of materials for the Organic Dog Food brand.